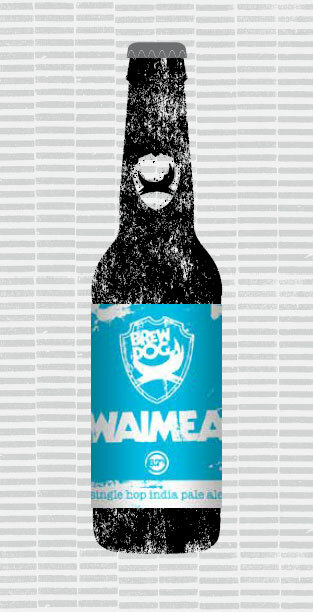 Waimea has a new world flavour, infusing unique fresh crushed citrus aroma and flavour notes into this IPA - think intense fresh tangelo, citrus fruit and pine needle haracteristics. There is a huge depth of flavour with astringent gooseberry balanced against the robust malt base. Use the freshest hops for the most impact. Want to help improve this recipe? Send me a message.